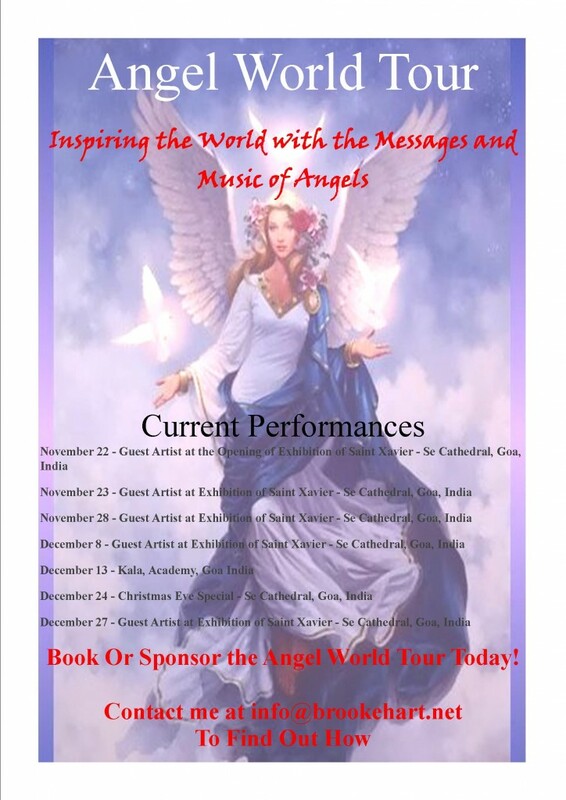 Join me in a powerful, transformational and uplifting series of performances through the Angel World Tour. Offering inspirational music designed to bring joy and love to those that listen. Features a combination of sacred music with inspirational compositions that I have created, all based on the gifts that angels always bring us. And when you reach the skies, fall into the fireworks of truth, spreading your light through the world. Reaching every being with the tips of your wings. And we will see, Phoenix. We will see truth and power. Love and hope. And the journey will turn into our inner peace and love. We are waiting for you Phoenix. 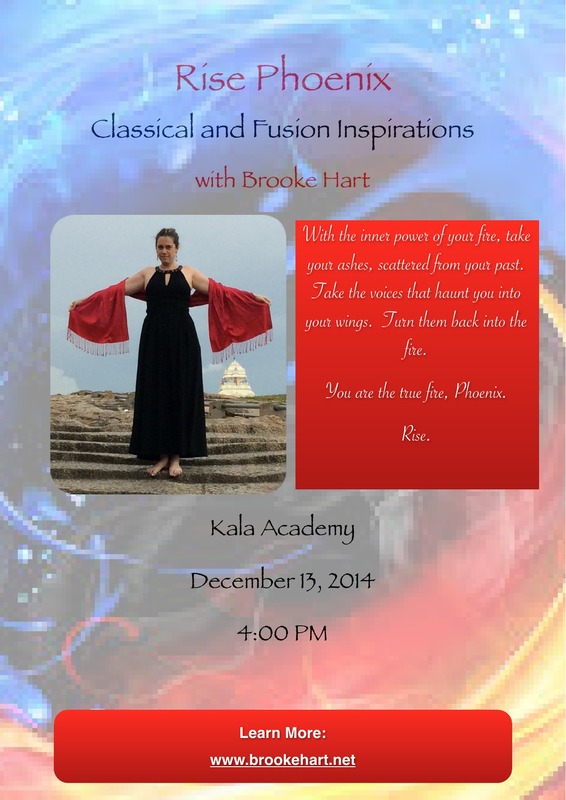 Rise Phoenix is an examination of the movement of transformation. The process of death and rebirth. The change from darkness to light. The power of overcoming. The pieces are written with the process of the phoenix, rising from the ashes and into the new fire of beauty and love. All pieces are original compositions, combining classical and fusion styles.